"Convenient to the airport and Mall of America. Good value. 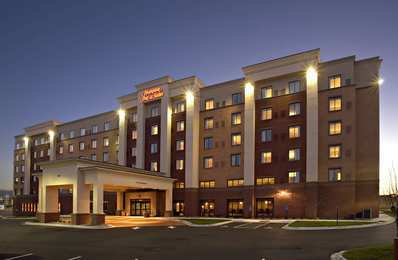 The room was spacious and clean, and the hotel staff was friendly.2017-08-09"
"Extremely convenient to Mall of America. The hotel was clean and quiet. Great beds. Breakfast was just right for people on the go.2015-09-08"
Learn more about Bloomington Hotels & Motels in our Bloomington Hotels Guide.